Rest and be Thankful is a climb in Western Scotland, not too far from Loch Lomond. It is steady for the first mile, and then gradually increases in steepness giving a ski jump profile. But, although it is a testing climb, it never gets really steep, perhaps hiting 15% for a short time, but mostly averaging 10% for the last mile or so. 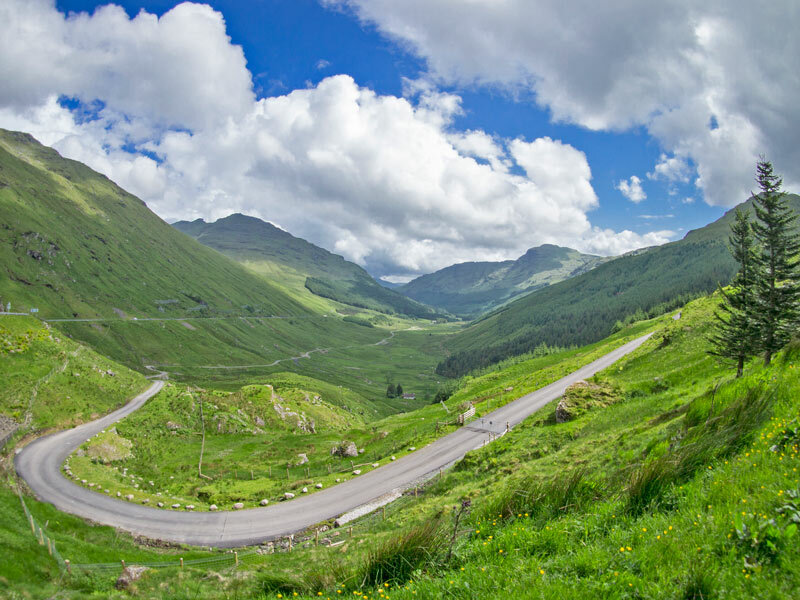 The climb joins the A83 road. 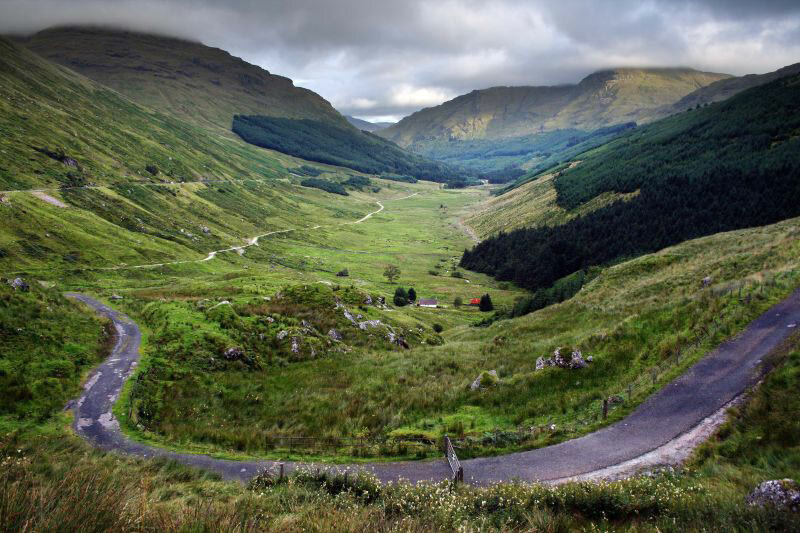 It is at the junction between the B828 and A83 where there is a sign with the words ‘REST & BE THANKFUL’ inscribed on a stone, by the soldiers who built the military road in 1753.